Just weeks after launching this blog in May 2007, I was already talking and emailing excitedly with Erin Davies, then a college student whose VW Bug had been vandalized with anti-gay hate speech. She took the car, dubbed fag bug, on the road and came to Las Vegas for two events that I organized (with a lot of help) in July 2007. Since then, she’s had the car sponsored by Volkswagen (thanks to connections she made right here in Las Vegas), it’s undergone a transformation by being wrapped in the rainbow flag, and is the subject of a documentary about her experience touring as a spokesperson for victims of hate crimes. 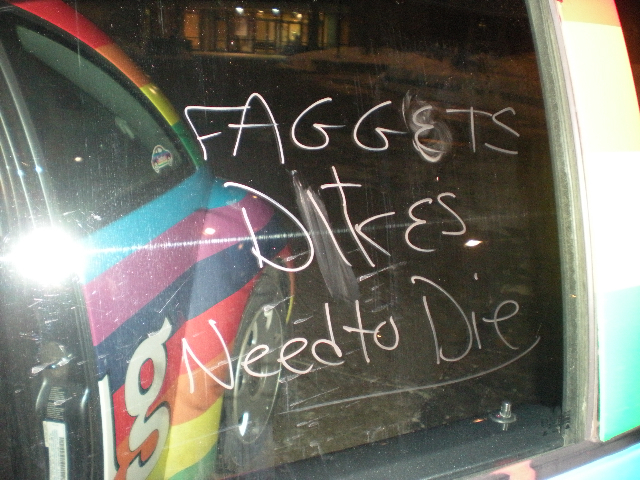 The fagbug was vandalized on a college campus during a hate crimes event. Check out the Fag Bug fliers! Fag Bug gets spiffy new look! THE FAG BUG COMES BACK TO LAS VEGAS — April 19, 2013 — DETAILS SOON! RSVP for the movie screening and panel on hate crimes! Donate here via PayPal to help pay Erin’s $500 speaking fee! National Day of Silence screening of Fag Bug documentary in Las Vegas! 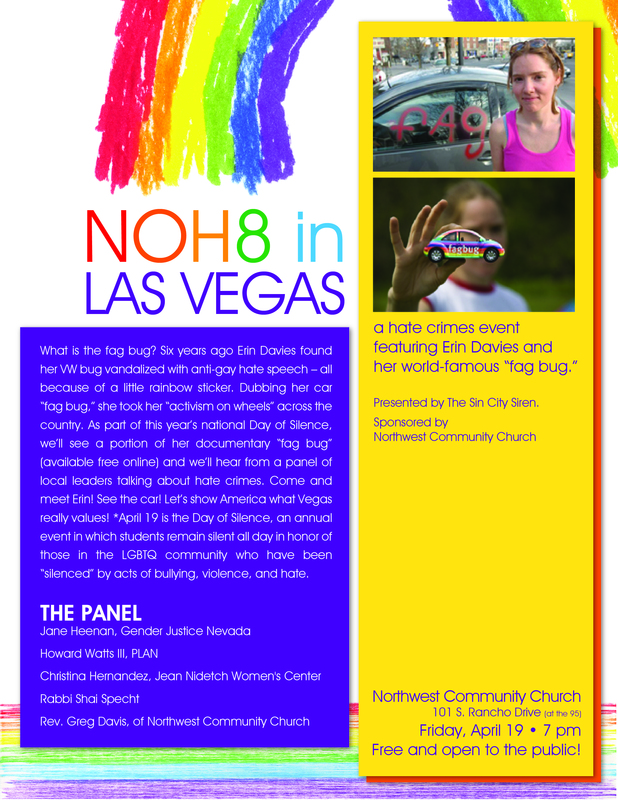 NOH8 in Las Vegas: Everything you need to know about the upcoming event, including who is on the panel, and more! Thank you Imagine Communications for donating your time to design our amazing flier! 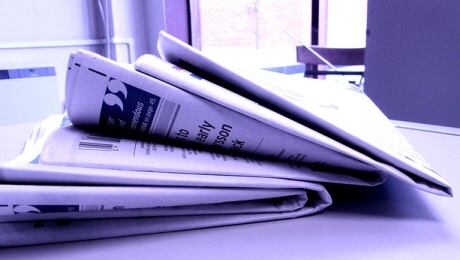 Volunteer opportunities, tabling, and more! 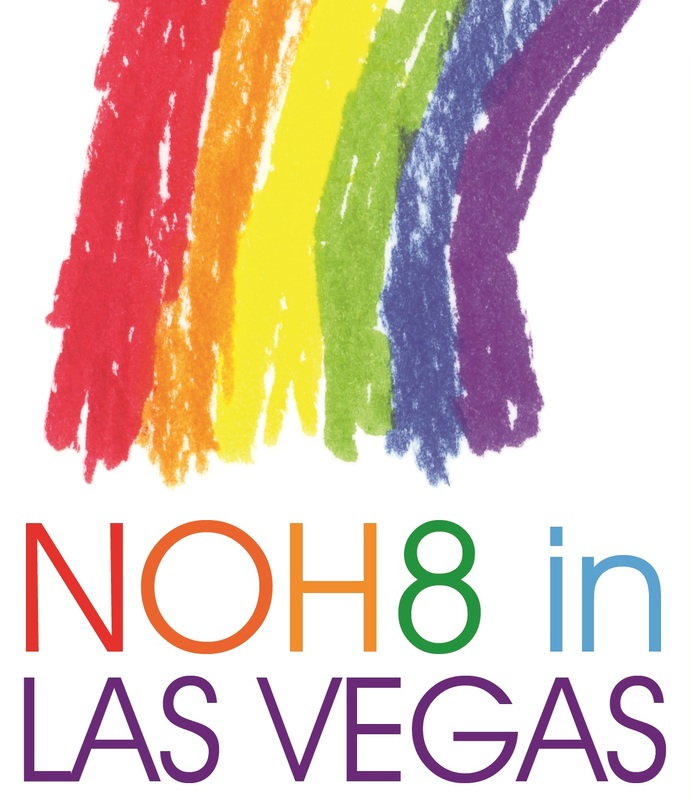 Less than a week until NOH8 in Las Vegas! Please RSVP and share with friends! Have you watched the ‘fag bug’ movie yet? 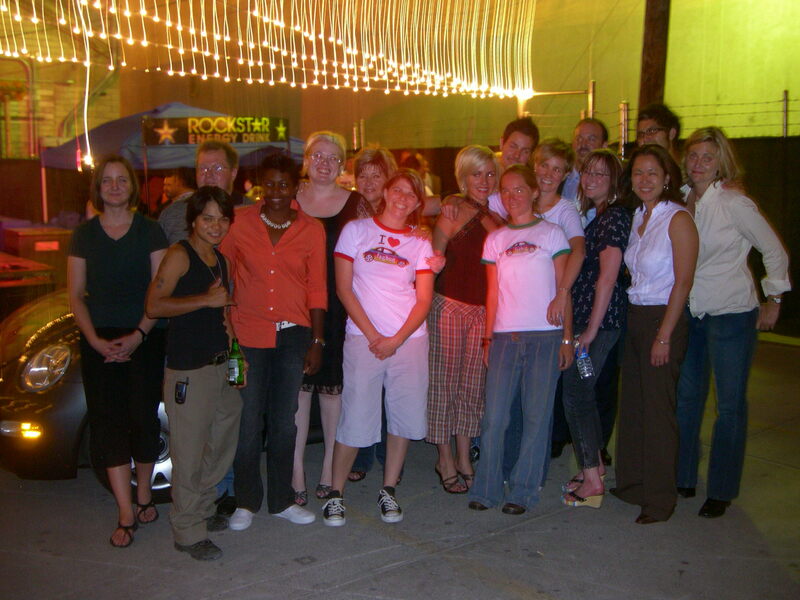 “Fag Bug” owner Erin Davies and those who helped organize the first SCS event in July 2007.